We provide all the commercial courses you will need for your shore based training in order for you to progress up to Master 500 gt. 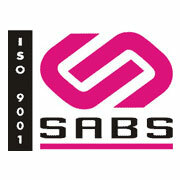 For those of you who are overseas, come and visit us here in South Africa. Take a break during your visit and see the "Big 5" of Africa only 3 hours from Durban by car. Here at PYT you will always receive personal professional training. Our classes are comparatively small. You will experience a hands on experience with our fully qualified and experienced lecturers as they go the extra mile for those willing students who are keen to learn. 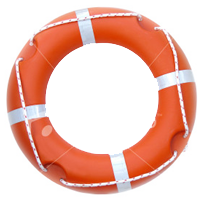 Deck hand: STCW 8 to 9 day mandatory course. 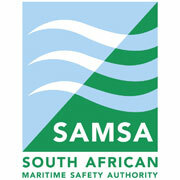 Optional 4 week course includes Elementary Seamanship, RIB, MCA Yacht Rating & STCW basic safety modules. We also offer a 3 week super yacht Interior Crew Training Course which consists of STCW basic safety modules, Stewardess/steward course and a 3 day Basic Seamanship Course. Note 50 days at sea are required before attempting the next level. 1. 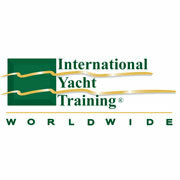 IYT Master of Yachts Limited (Offshore) + Unlimited (Ocean). 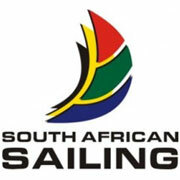 3 weeks shore based courses 10 per year. 2. 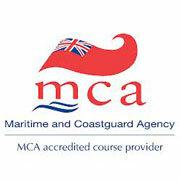 MCA Officer Of the Watch (OOW) 7 weeks shore based course + an oral. 7 to 8 courses per year. 3. Chief Mate. (3 weeks shore based endorsement only). 6 courses per year. 4. 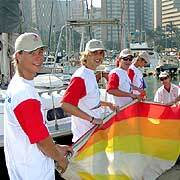 MCA Master 500gt (Yachts) 5 weeks shore based course + an oral. 4 to 5 courses per year. 5. MCA Master 3000gt (Yachts) Oral. All of the above Certificates of Competence have a level of practical experience that candidates need to achieve before he or she can hold the qualification. The International Yachtmaster Training Worldwide Master of Yachts 200t Certificates are MCA compliant and widely accepted for the commercial operation of both power and sailing commercial yachts up to 200 gross tons. 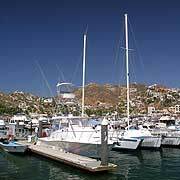 The qualifications are recognised by marine insurance companies worldwide as well as being accepted by all major yacht charter and management companies. IYT master of Yachts qualifications are professional certificates of competency; not recreational tickets with a "commercial endorsement". These courses are not for beginners and, although there is no prerequisite for formal training, candidates are expected to have acquired a degree of experiential learning during their qualifying experience. 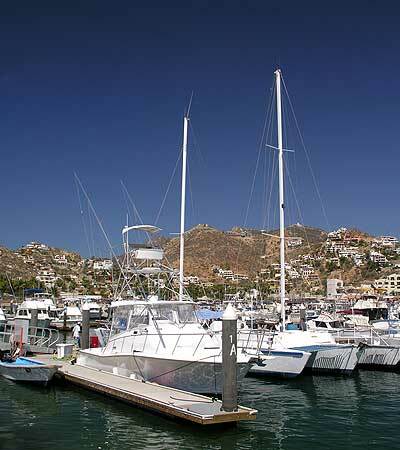 Passive "passengers" on board a vessel cannot expect to qualify. The Celestial navigation examination is administered by IAMI on behalf of the MCA in the same way as the yacht deck modules. PYT does have scheduled refresher courses and exam dates. Exam only: If you wish to complete only the exam, the cost is US$300. We can schedule an exam on a date convenient for you. We offer a 4 day refresher course with the exam on day 5. Attend a dedicated 4 day refresher course with the exam on day 5 at a cost of US$1100. There are no set dates for this refresher course as dates will depend on your availability as well as availability of our lecturers. Please remember that this certificate is only valid for a period of 12 months. THE INTERNATIONAL YACHTMASTER YACHTS WORLDWIDE 200t CERTIFICATES ARE MCA COMPLIANT.